Marc is all about children and their success and helping them become successful learners, responsible citizens and tomorrow’s leaders. He has degrees in History, Human Development and Education and spent the first almost 40 years of his professional life as an educator in the public schools of California spending the first 8 years as a teacher and the last 18 as a district superintendent. He has also been a principal consultant for IBM and has just retired from being the CAO and Imagine Learning, an educational software company. 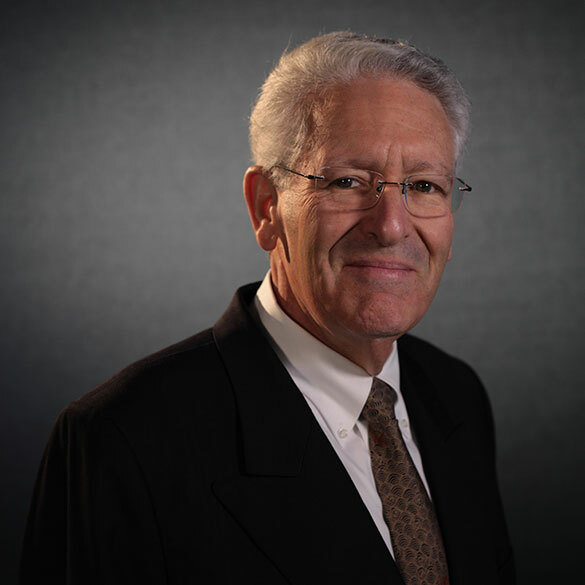 Along the way he was named one of the 25 top education technology advocates in the United States and, with his wife of 45 years, founded and operated the Mindy and Marc Liebman Scholarship Foundation. The foundation focuses on helping high risk, high potential students finish their schooling and getting their college degrees with a focus on giving back to their communities and helping others as part of their becoming our future leaders.